Oscar Pistorius, a double amputee olympian, has been indicted on charges of murdering his former girlfriend. Prosecutors in South Africa said Monday that they planned to try Pistorius with premeditated murder in the death of his model girlfriend, Reeva Steenkamp. 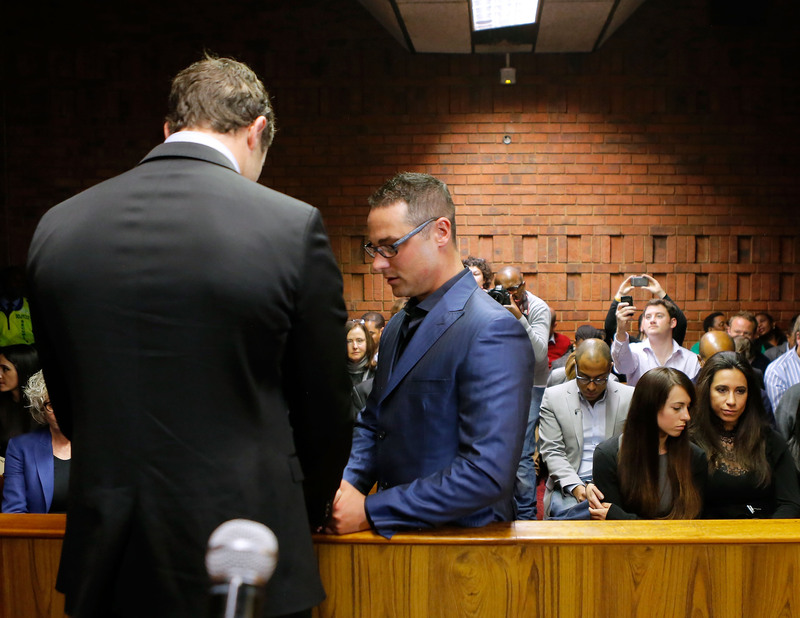 According to the prosecution, Steenkamp died of three bullet wounds inflicted after a fight with Pistorius. "Some of the state witnesses heard a woman scream, followed by moments of silence, then heard gunshots and then more screaming," the prosecution said in its indictment. Initially, Pistorius said that the shooting occurred because he believed Steenkamp was in bed and that he was shooting at an intruder holed up in the bathroom. The trial is set to begin on March 3. If convicted, 26-year-old Pistorius faces at least 25 years in prison before the possibility of parole. Prosecutors provided a list of more than 100 witnesses and also reportedly plan to explore cell phone records and bullet trajectory, which will give clues as to whether or not Pistorius shot the gun from his stumps, as he said, or had time to put on his prosthetic legs. Pistorius also faces charges related to possession of illegal ammunition though the gun used to shoot Steenkamp was licensed. Steenkamp would have been 30 years old on Monday.